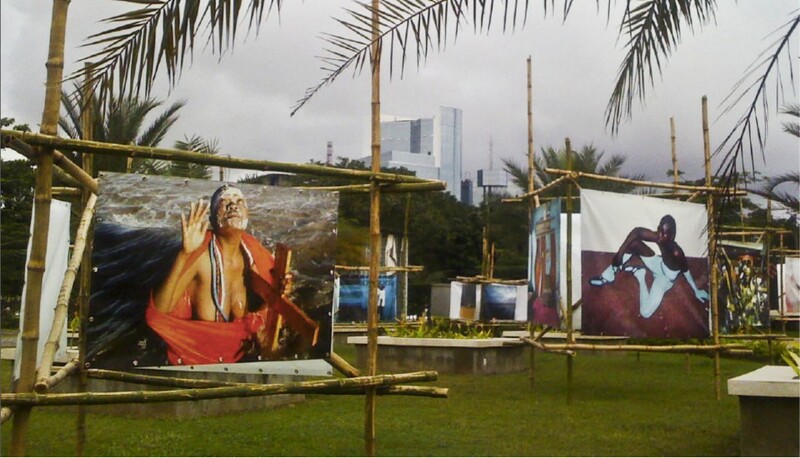 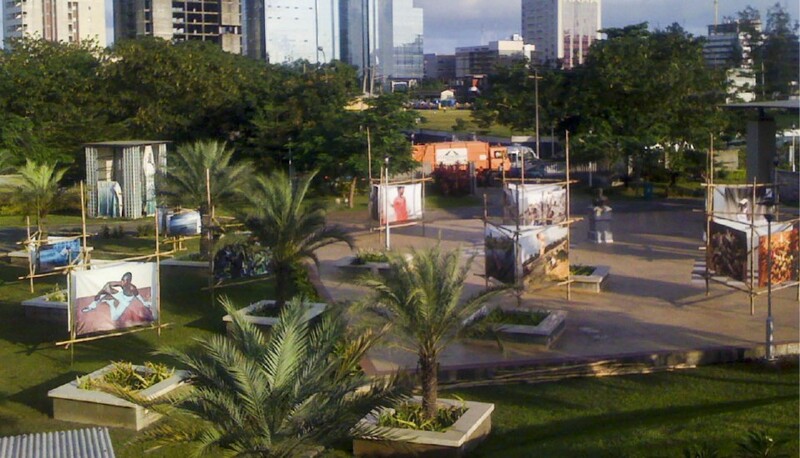 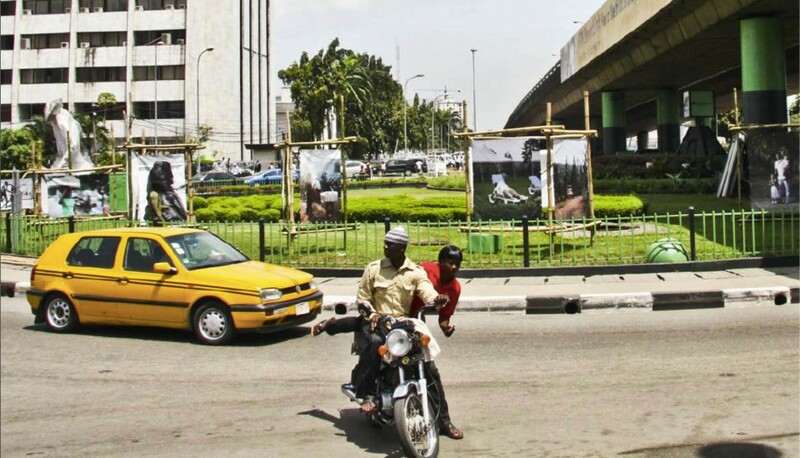 Lagos Photo Festival is a contemporary photo exhibition in public spaces in Lagos, organized by the African Artists Foundation. 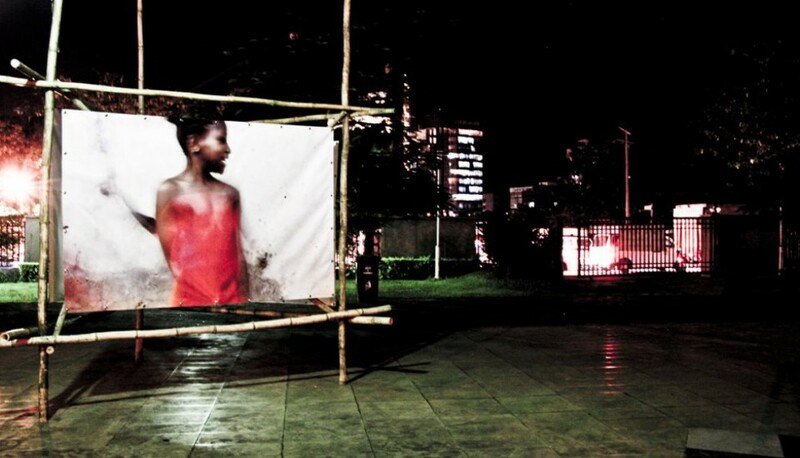 In its the maiden edition in 2010, NLÉ as Creative Director and co-curator of the exhibition; developed the ‘Bamboo Photo Frame’ as a product concept for outdoor image exhibitions. 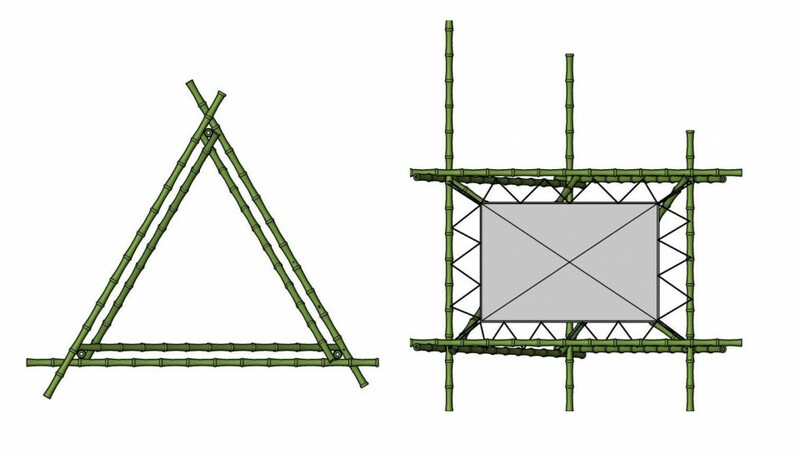 The Bamboo Photo Frame merges high tech international art form with a local and economical building technology and material.